Worked with 2 new assistants today! People don’t realize how much work is to be done on a shoot day. 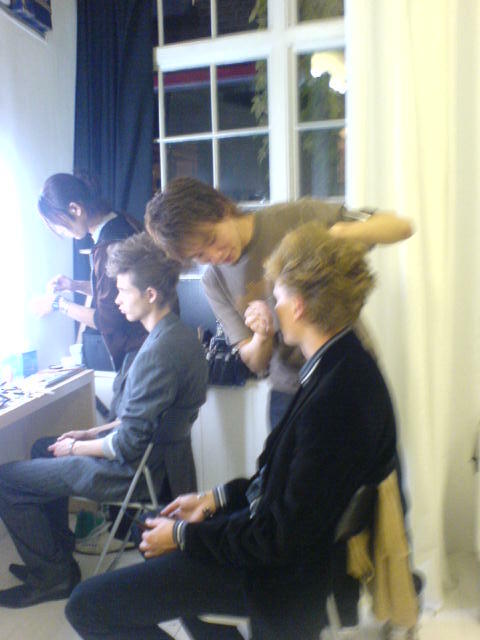 Of course most of the stylist’s work is done before the shoot day. You meet with the photographer and make-up artist and hair stylist, you might make a mood board, visit Pr’s, call in the clothes and of course you have to find the right model for the shoot!